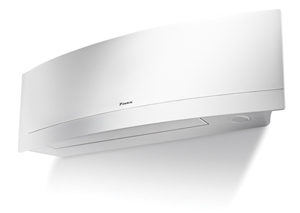 Daikin offer a full range of Wall Mounted air conditioning systems with Cooling Duties from 2.00kw up to 10.00kw. The range starts at the Budget FTXB system, though the popular FTXS, stylish FTXG to the FAQ system for larger Cooling / Heating requirements and extended refrigeration pipework up to 75m separation. 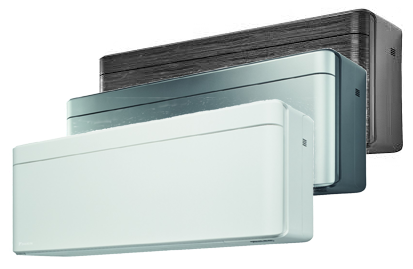 Many of Daikins Wall Mounted systems are now available for R32 Refrigerant. 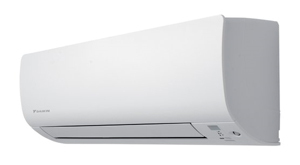 With high EER (Energy Efficiency Ratio) and COP (Coefficient of Performance) ratings, low running costs and Daikin quality of build makes this a popular choice.